Leave with your carpet cleaning customer. Mail to your carpet cleaning customers to increase your sales and profits! 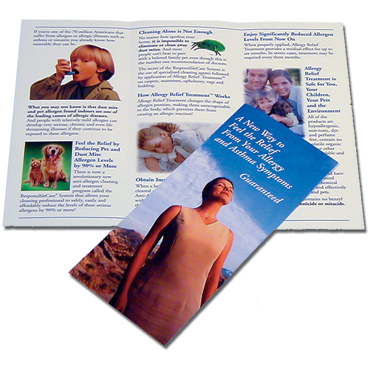 The small tri-fold brochure explaining how you can clean carpets, rugs, upholstery and mattresses to help resolve allergy and asthma problems is sized perfectly for mailings with an area on the back for you to imprint your company name, address and phone number. Use this highly informative anti-allergy cleaning and treatment brochure to educate your customers on the need and use of hypo-allergenic cleaning and treatment products, including information on mattress cleaning, allergies, asthma, dander, dust mites, safety and how the service works. 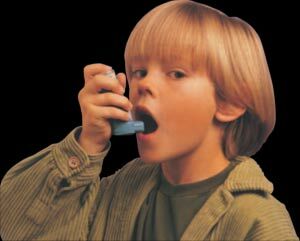 Video is excerpted from an all-day educational training class on how to clean carpets, rugs, upholstery and mattresses to reduce or eliminate customers’ allergy and asthma problems and how to sell the allergy relief program. 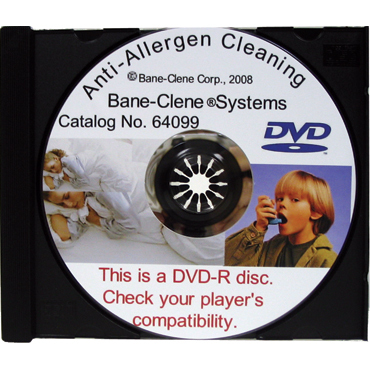 Bane-Clene carries a line of Anti-Allergen products to provide the professional carpet cleaner an added service and to help their customers who suffer daily with allergies, allergic reactions to dust mite feces, dog dander and cat dander. 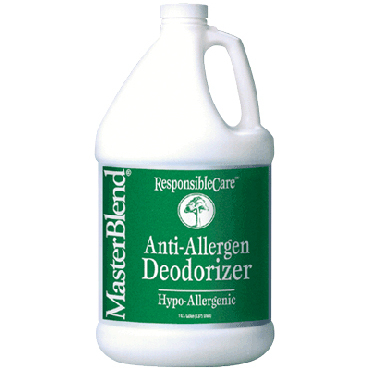 The Anti-Allergen cleaning products include a Pre-Spray, All Fiber Rinse Carpet Cleaning Detergent, Non-Fragrance Oxidizing Deodorizer and the Allergy Relief Treatment. Many professional carpet cleaners offer mattress cleaning and anti-allergen cleaning to their current customers. But, why aren’t more professional carpet cleaners making more money by selling this service? Because they don't like change and don’t want to make the needed extra effort. That limits your competition! 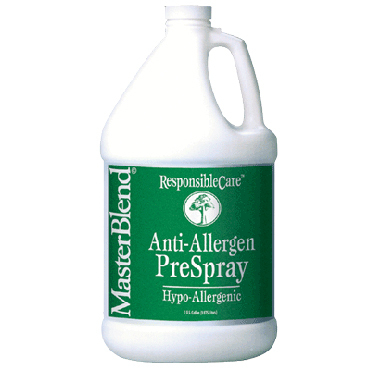 As a professional cleaner, you are probably aware that allergies and other allergic diseases such as asthma and sinusitis affect very large segments of the population, in fact, between 50 and 70 million Americans. While there are many types of allergies, the biggest risk factors for the development of allergic disease are found in the indoor environment. These risk factors are dust mite and pet allergens. 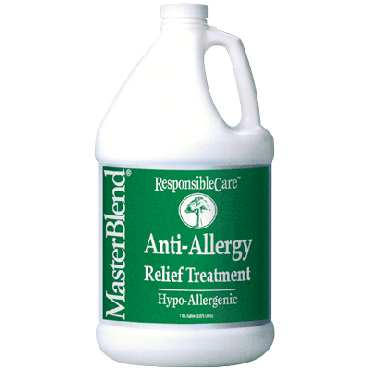 Allergies are developed largely by overexposure to these and other allergens. And people with relatively mild allergies can develop very serious, chronic and even life threatening illnesses if they continue to be exposed to such contaminants. Until now, the emphasis has been on trying to eliminate these substances from the indoor environment, which has been an extremely difficult and sometimes impractical task. Instead, drugs and allergy shots and plain old misery have been the primary ways that patients have managed their illnesses. But now, there is a way to actually inactivate these allergens so that the body does not recognize them and does not trigger an allergic reaction! Instead of trying to eliminate dust mites or to have a family face the trauma of giving away a child’s beloved pet, you can now provide a treatment that will “denature” the most dangerous indoor allergens, rendering them harmless. This means that you will be able to provide immense relief to allergy sufferers, including helping to prevent the development of more serious allergic diseases and even protecting people without allergies from developing them in the first place! Best of all, this is a cleaning and treatment process that in most cases utilizes the equipment you already have and requires no complicated training or large investment. In fact, it is a service perfectly tailored to the carpet and upholstery cleaning professional. If you own a truck mount or portable hot water extractor, a turbine floor and upholstery attachment or HEPA-filter vacuum cleaner, pump-up or electric sprayers and basic carpet and upholstery cleaning supplies you already have all the equipment you need. 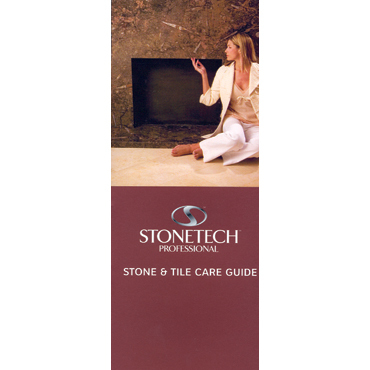 The one tool you most definitely need that you may not already have is a low moisture upholstery tool. These are often called internal spray tools and are necessary in order to leave mattresses and upholstery as dry as possible after cleaning. There is no other opportunity today for the professional cleaner that provides so much profit potential for no investment other than a few hundred dollars worth of materials to provide the service!